Dead batteries? Worn-out adapter? Get recharged with 100-240 volts of game-playing power! 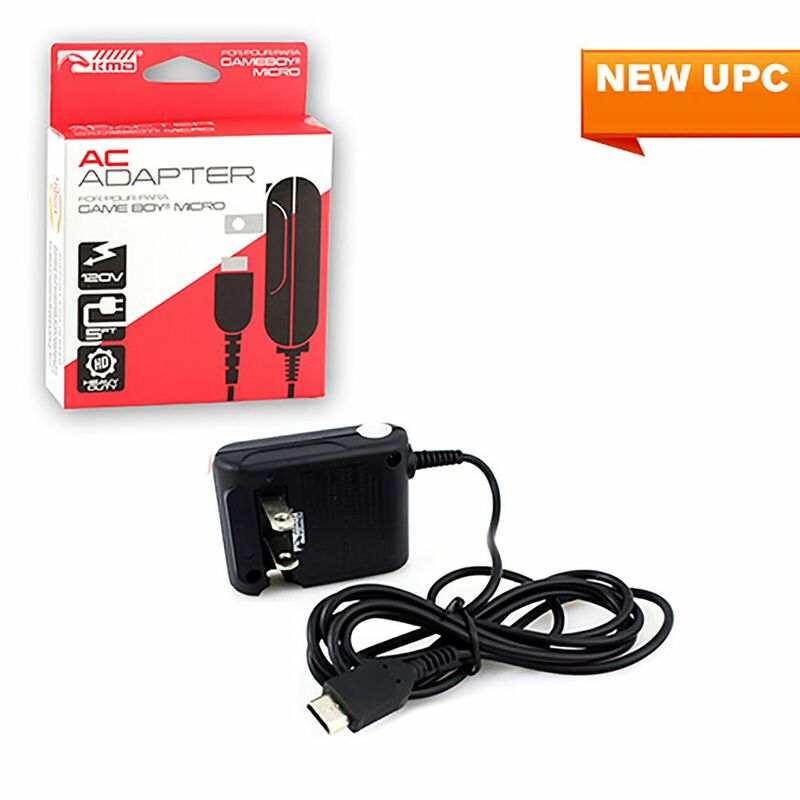 This custom AC adapter is compatible with the Nintendo® Gameboy® Micro for hours of fun!